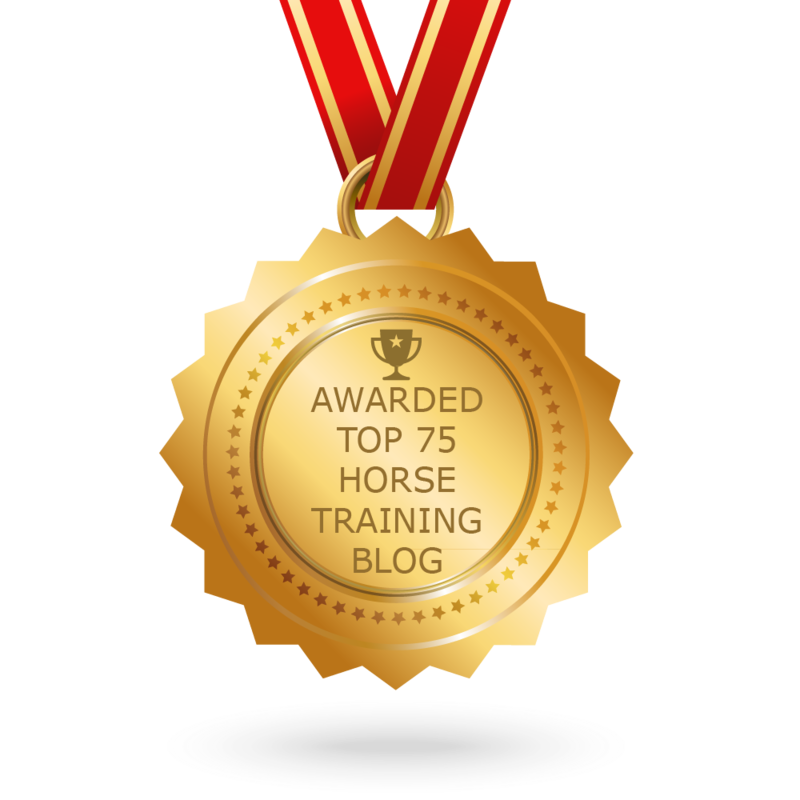 Of course this is only the tip of the iceberg for the many reasons that positive reinforcement aka clicker training doesn’t work for you(r horse). Can you name another reason? Tell me in the comment section.